November 22, 2011 – My brother-in-law, Ramon Q. Saldana Jr., goes to the Leyte Metropolitan Water District office in Tanauan and fills out the paperwork and pays the fees to have the water connected before my wife, Christy, and I move from the United States of America. Day in and day out, I watched my family carry plastic jugs of water from a nearby community “filling station.” Drinking water and water for cooking had to be purchased in large plastic gallon jug bottles at local commercial water vendors. Democracies require their paperwork and time to make sure the job gets done. The Republic of the Philippines Democracy is no different from the United States of America’s Democracy, in that it takes time to process the required paperwork and complete the job. An LMWD employee connects an elbow joint to a piece of pipe, while another man digs a hole to lay the pipe. 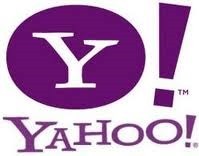 Photo by Samuel E. Warren Jr.
Wednesday, March 14, 2012 at 11:45 a.m. – my wish came true. I turned on the faucet and glorious “running water” fell from the faucet. People stop to watch, an LMWD employee dig the trench to lay the water line. 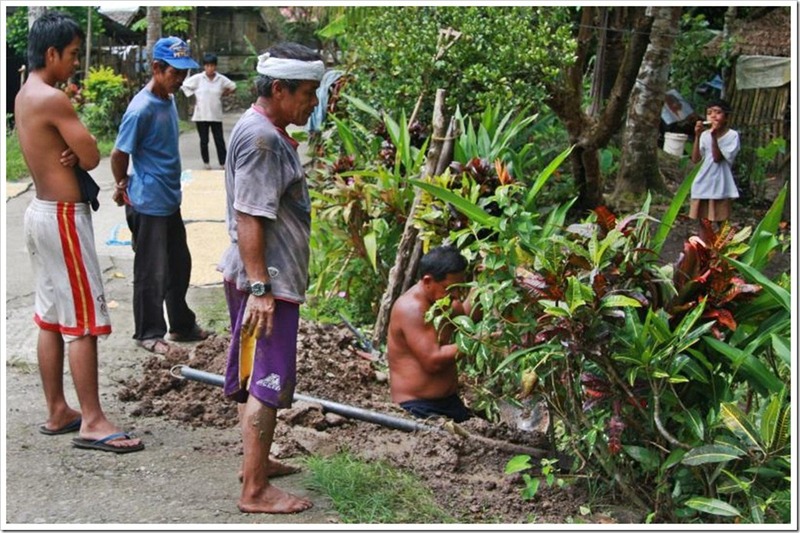 Photo by Samuel E. Warren Jr.
An LMWD employee digs deep into the island soil to lay a water line in Barangay Baras. Photo by Samuel E. Warren Jr.
I’m one of those people, who never tries to hide their exuberance. I am happy! I smiled and kind of danced around the front yard. The water workers looked at me like I had been out in the sun too long. 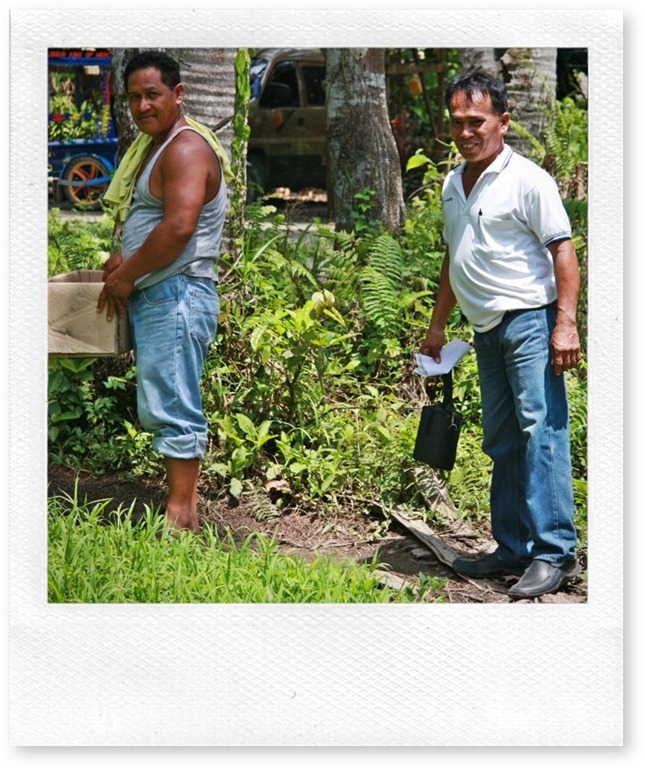 The two Leyte Metropolitan Water District employees that connected our water line gathers up their tools and head for the next water connection job. 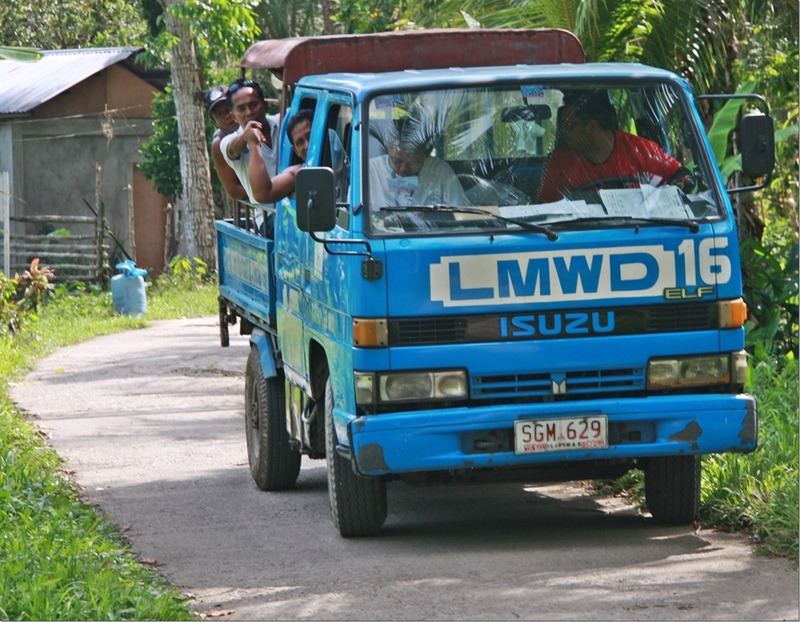 Photo by Samuel E. Warren Jr.
“Rollin’ With The Flow” These Leyte Metropolitan Water District employees get in the truck in Barangay Baras and head for their next water connection job. Photo by Samuel E. Warren Jr. I salute the Leyte Metropolitan Water District. 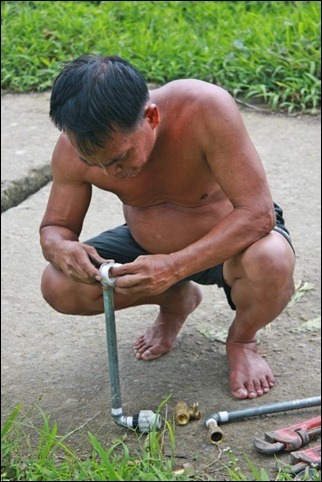 Once the Leyte Metropolitan Water District had connected our water, I was happy and decided to do an article. 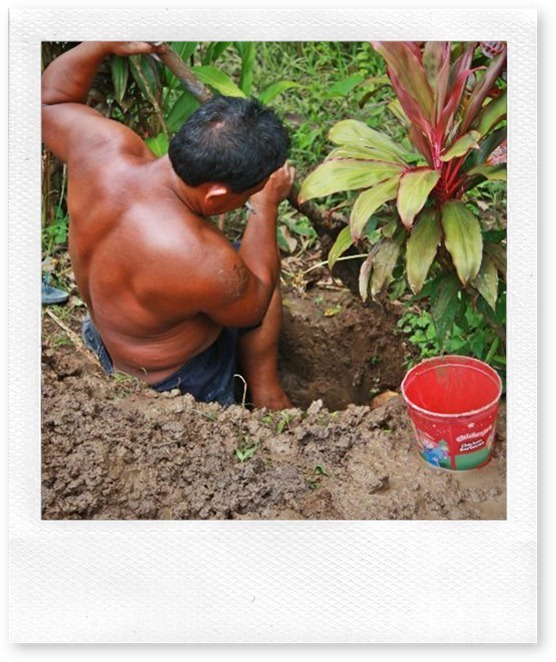 I’m a naturally curious person, so I shot the photographs as the men worked to connect the water line. I decided I need a “Thank You” photo for the article. My nephew, Gilbert Roa, happened to be at the house. “Hey Gilbert, “ I smiled. 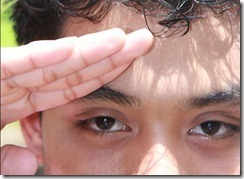 I simply had Gilbert stand outside and salute. As always, I shot several photographs. This photo, which I used as a small graphic at the end of my water article, I cropped “in camera. I cropped this same photograph tighter to used it at the end of my Saint Michael On Duty In The Philippines article. Photo by Samuel E. Warren Jr.